High quality all metal SLR T Mounts. 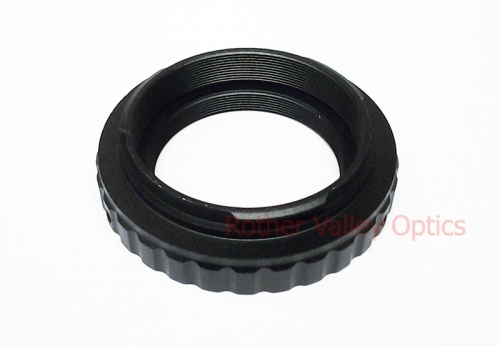 These rings attach onto your SLR body which can then be used with a wide range of T adaptors for connecting your SLR to a telescope. 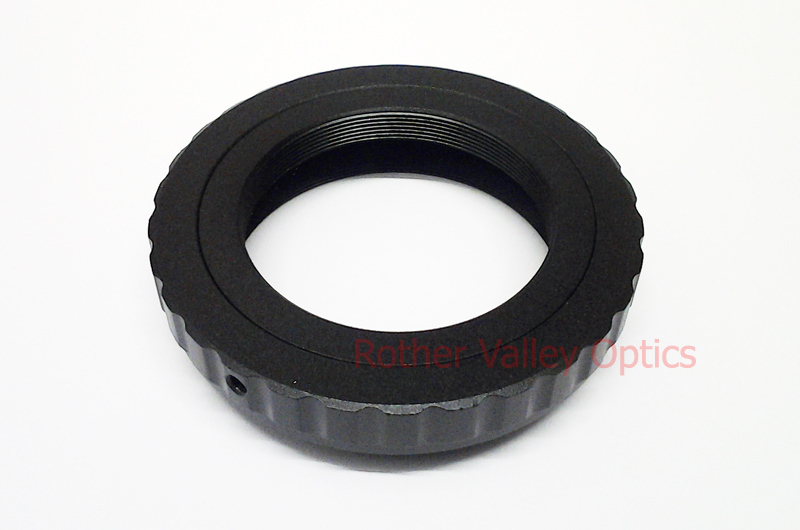 See our range of T adaptors by gong to Astro Imaging > Adaptors. Please note you must get the correct T adaptor for your telescope. Please call us if you are unsure about compatibility.